The American Marketing Association defines branding as an experience or emotion that a person feels when looking at an idea or image such as a logo, design scheme or name of a product or service (AMA, 2014). There are successful elements to branding that offer a high recognition from people viewing a particular nonprofit cause or mission statement building a sense of pride for the organization. A brand is a powerful component of what makes the non-profit organization equitable to a particular location with aspirations to expand raising more brand awareness. Has your organization considered taking your cause overseas to other parts of the world? Let me spend some time offering you important safeguards to protect your social brand. When building a social media network, there are some valuable ways to leverage a global non-profit brand identity. For many organizations you are generating your revenue from donations and there has to be a proper transparency policy in place to preserve the reputation of the non-profit brand image. Let me explore some of the social branding practices that should be drafted before going global. There are many positive outcomes to going global as you can increase donations to fulfill your company mission however it is paramount that the organization is structured with policies safeguards. 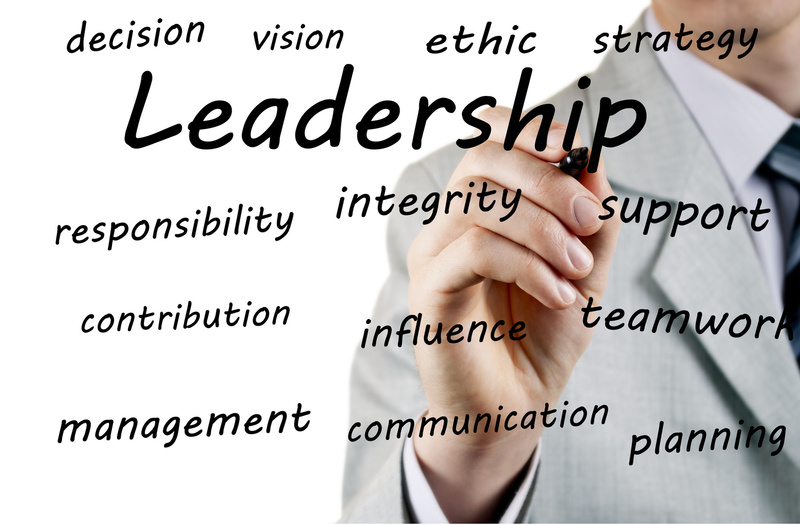 Let us start with the basics of any successful non-profit organization as at the core is a team of strong board members exhibiting a high level of leadership. Draft a risk management program to build transparency into the process, understanding where the donations are originating from. Is there any conflict of interest in taking donations from a particular country or person representing an overseas business (Jaeggi, 2014)? Brand Integrity– the mission of the organization is clear and in line with the goals and objectives of the non-profit organization. This brand integrity will be of great importance when traveling to foreign countries looking to verify the legitimacy of your nonprofit charter. Brand Democracy– There is a brand trust among all of the members participating on behalf of the non-profit organization. This will be presented in social media sites such as Facebook and Twitter. Brand Ethics– This is the utmost important component as the core values of the organization are important for the brand image. A universal policy of ethics is typically accepted by other countries that will be screening the organization as well. 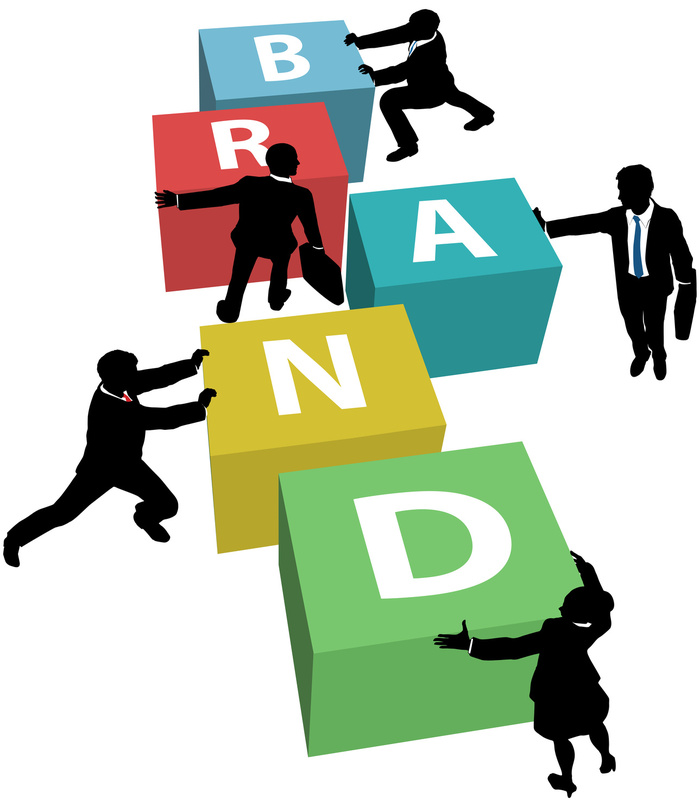 Brand Affinity– The brand strives to build relationships with other non-profit organizations. Partnerships are possible to join in events that serve a larger common cause in any location. (The Hauser Center, 2012). On the document filing duties, contact your CPA to learn about any tax implications for receiving foreign funds. Data Security measures in place for overseas privacy protection of sensitive personal information. There should be a program to protect against identity theft. Executing a social media company policy promoting awareness training in what is written in the representation of your online social networks for copyright and fair-use. All professional and personal liability issues including international laws for social media marketing will be mandatory. Whether you are a non-profit or for-profit organization a social media policy is a critical program to protect your brand by implementing a written set of rules that will preserve the integrity of the social media marketing campaign. Your reputation is a valuable commodity for long-term success. The social media policy will allow the company to have more control over what social networks are selected for the greatest added value. The policies should not be static and continual evaluation of the social media policy will be necessary with evolving trends and tools. What is a great way to access valuable information is to research other organizations in your country of interest to view social media policies for additional guidelines. 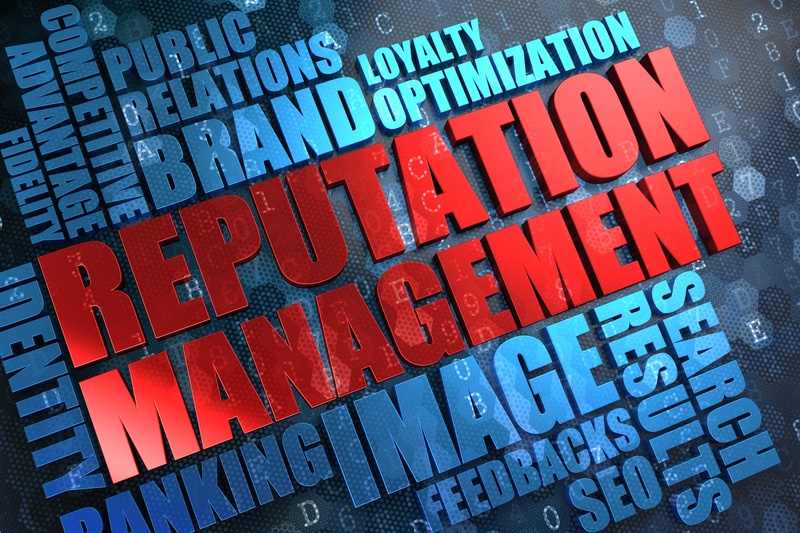 How Nonprofit Organizations Use Reputational Risk Management By Olivier Jaeggi.